YORK COUNTY, S.C. -- (WSOC) -- York County investigators said they’ve arrested and charged a woman with murder after she poisoned her husband. Lana Sue Clayton is also charged with unlawful malicious tampering of food between the dates of July 19 and July 21. Officials said Clayton’s husband, Stephen, died July 21 from poisoning. They said the crime took place at the couple’s home on Island Forks Road in Clover. Authorities said toxicology tests found poisonous levels of tetrahydrozoline in the body of the victim. That’s the chemical found in eye drops. They said Lana Clayton admitted to giving her husband the substance without his knowledge. 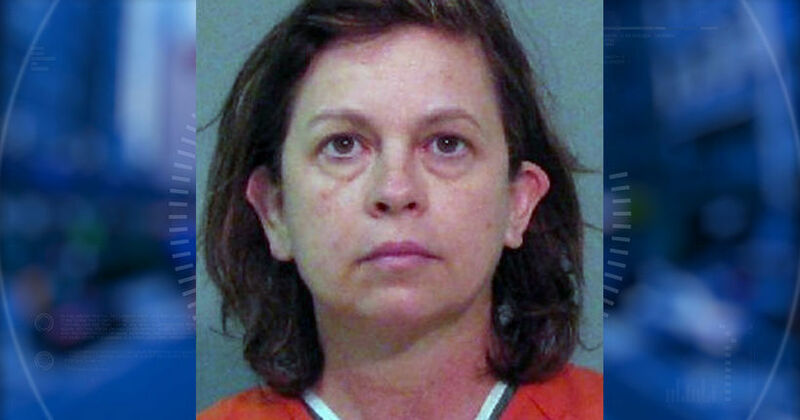 Lana Clayton was booked into the York County Detention Center. Neighbors told Channel 9 the Claytons were married for eight years.